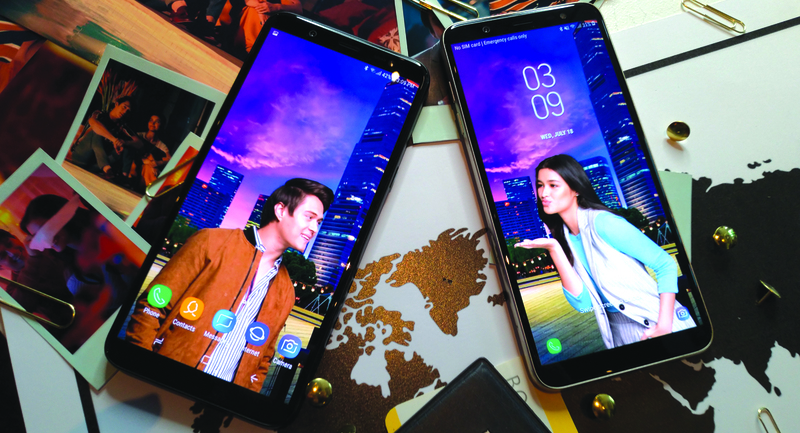 The Mid-Range Smartphone market segment just keeps heating up with new and robust offerings for more Filipino Smartphone users. 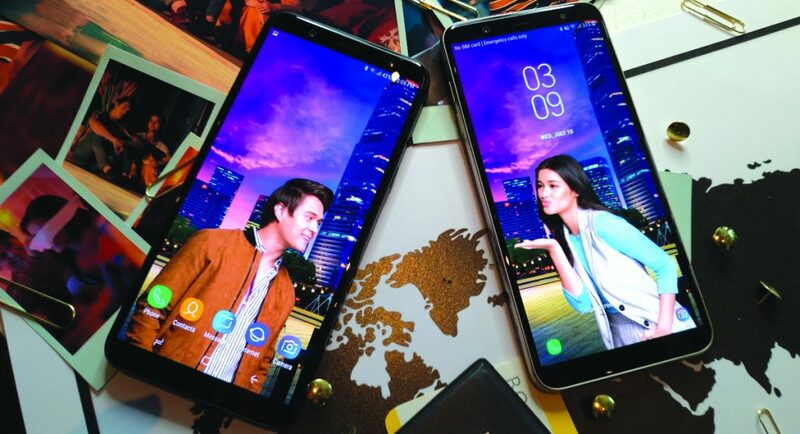 This time around, Samsung throws in their latest addition, the Samsung Galaxy J8. The latest addition to the J-Series, the Galaxy J8 wants you to get the most out of your smartphone experience — especially in mobile photography. Equipped with Professional Dual Camera, the J8 packs a whole range of software optimization to ensure that you get that perfect shot. The 16MP with f/1.7 + 5MP f/1.9 rear camera comes with the LIVE FOCUS feature, allowing users to play with the background bokeh quite easily to allow for more creative shots taken. The phone is also equipped with the Great Night Camera that harnesses the f/1.7 aperture of the Professional Dual Camera and maximize the J8’s low-light photography enhancements. 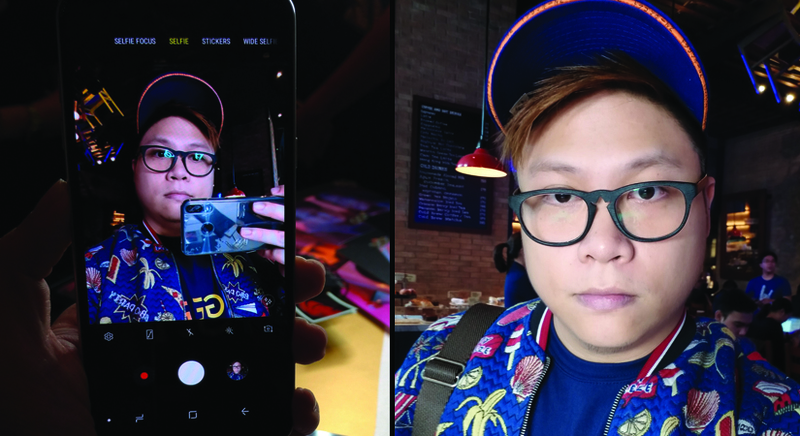 We were quite impressed with the phone’s 16MP front-facing camera as well as it did produce crisp and vibrant images with ample lighting. But we have yet to truly test the limits of these bad boys. So far, though, we’re liking what we see, so that’s a good one. If there’s ever a hiccup that we’re not too hot on, it’s the processor and the 3G of RAM inclusion. 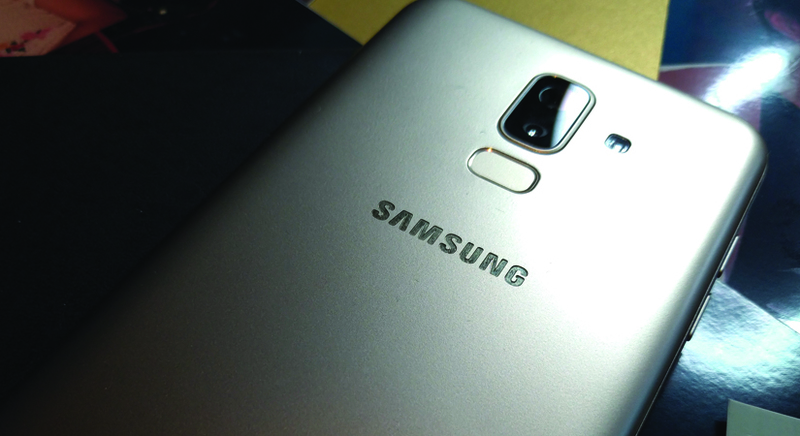 For a Mid-range offering, Samsung should have stuck with at least the 4G standard plus they could have upgraded the processor to something from the 6-series, a 636 perhaps? 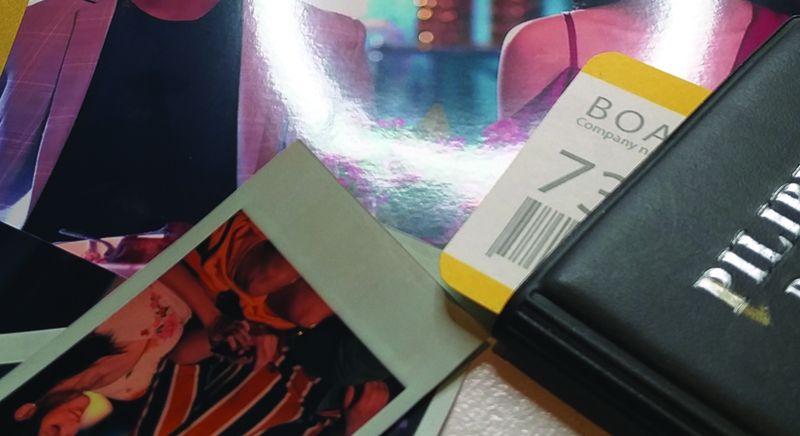 In any case, the phone should open most of the entertainment apps — camera apps included. Just don’t expect to game heavily with this. To top it all off, the Samsung Galaxy J8 comes with a gorgeous 6.0″ Super AMOLED Infinity Display and backed by a matte black, purple and silver that should fit your lifestyle, well, perfectly. Pre-orders will be up by July 21 and the Samsung Galaxy J8 is priced at SRP Php 15,990. All pre-orders come with exclusive freebies including a JBL Clip 2 Bluetooth Speaker and a NanoFixIt Screen Protection and Insurance. To know more, visit any Samsung-authorized stores nationwide or visit facebook.com/SamsungPH or samsung.com/ph .